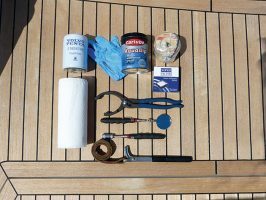 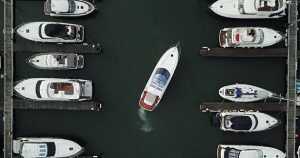 In our latest “How to…” video, former yacht broker Nick Burnham shows you what to look out for when sea trialling a second hand boat. 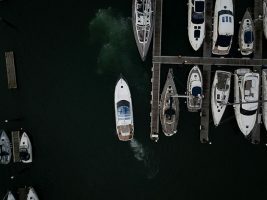 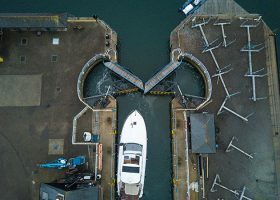 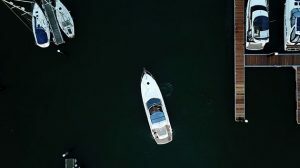 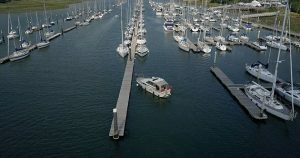 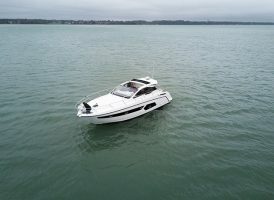 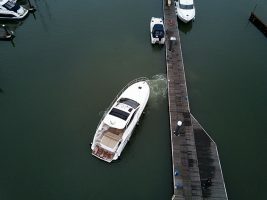 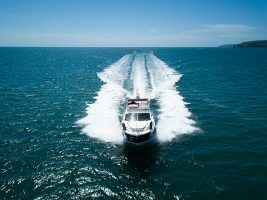 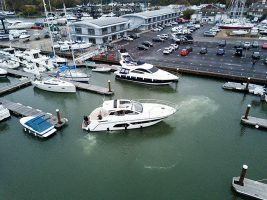 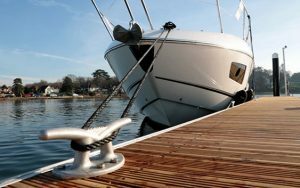 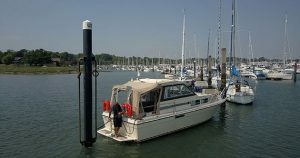 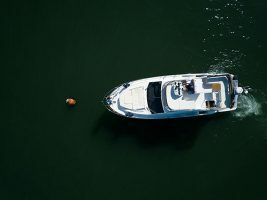 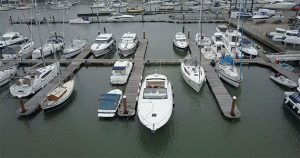 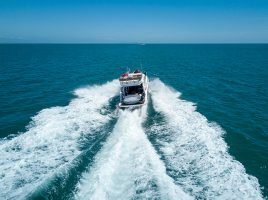 Sea trials are normally factored in as part of the buying process once a price has been agreed and a deposit placed (the offer typically being made subject to survey and sea trial). 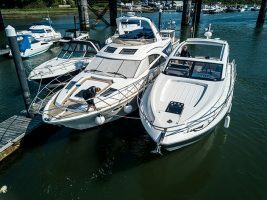 They are essential, not just to ensure that everything works as it should, but also simply to confirm that you like the boat and that it does what you expect it to do. 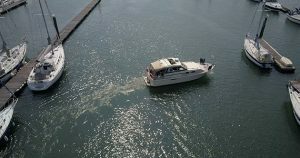 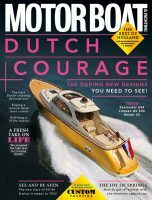 Watch the video above for our top tips on getting the most out of a sea trial. 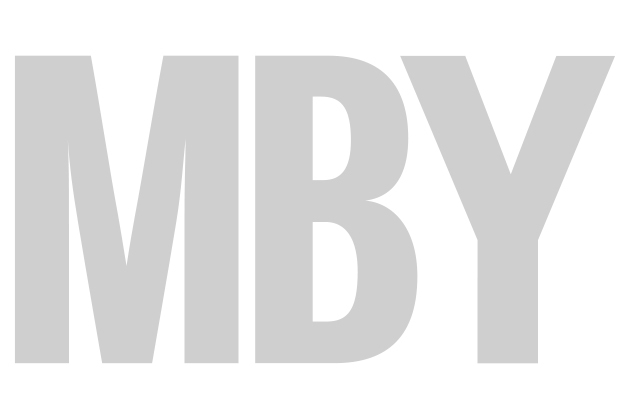 Read the full feature in the September 2016 issue of MBY.